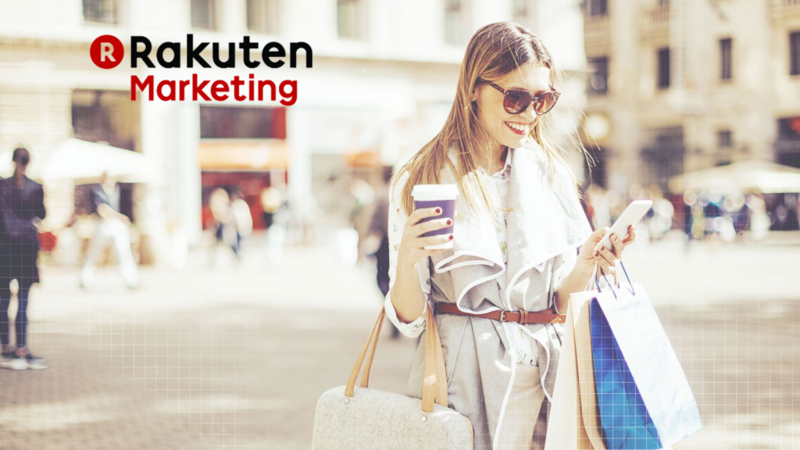 Rakuten Marketing, a leading technology company that enables brands to increase sales through data-driven marketing, released its latest Rakuten Marketing Insights report. 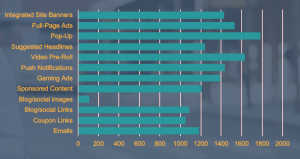 The report is titled “Consumer Online Ad Sentiments: What Needs to Change About Online Advertising.” The survey findings reveal global consumer attitudes about online advertising, including their annoyance with ad frequency and their desire for better ad personalization – both of which contribute to the low tolerance of advertising that has cost $22 billion in revenue from ad blocking. More than 2,500 global consumers responded to an online questionnaire distributed by third-party research company, Qualtircs. The survey was completed between April 17- April 21, 2017. Rakuten Marketing is acting on these findings by launching a leadership movement to Save the Web. Through this initiative, Rakuten Marketing would help advertisers and publishers create positive ad experiences by providing insights, technology, and strategies that better reflect the relationships consumers want to have with their brands. Over the last 20 years, there have been many innovations in AdTech, but, according to the survey, most consumers believe online advertising has stayed static or gotten worse over time. The majority of consumers, 82 percent, also say that too much advertising interrupts their online experiences, particularly ads that pop-up and cover content, pre-roll video ads, and ads that are delivered through push notifications. Frequency is also an issue for consumers. 56 percent felt that a single brand was advertising to them too frequently. Perhaps most troubling is that 67 percent of consumers associate online advertising with other disruptive content, including fake news. Web sites are Abandoned due to Bad Experiences! 50 percent proactively ‘opt-out’ of online ads. 48 percent believe websites are responsible for improving online experiences, followed closely by 36 percent who believe the responsibility lies with brands. This means advertisers and publishers need to be aligned on solving this problem to protect their online revenue opportunity. 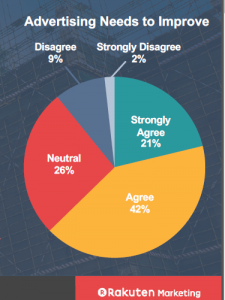 Not all consumer sentiment about online advertising is negative, according to the Rakuten Marketing Insights report. Seventy percent of consumers polled recognize advertising can enhance their shopping experience when it connects them to more options and better discounts. Many consumers proactively engage with certain native ad experiences and prefer advertising that is personalized to their likes, lifestyles, and interests. The key takeaway – 81 percent US consumers want brands to know that advertising is acceptable when the ad content is useful and doesn’t interrupt their online experience. Through its Save the Web initiative, Rakuten Marketing is challenging the industry to improve brand, publisher, and consumer relationships by increasing the amount of good advertising that brings value to consumers, without the disruption. The goal is to promote greater transparency, create more meaningful consumer engagement, decrease ad blocking, and increase revenue opportunities. By releasing this report, Rakuten Marketing empowers marketers to verify how they perform across multiple channels. As programmatic and AI technologies proliferate further into AdTech, marketers are set to deliver complete data-driven personalized ad experiences. The mission of the marketers in 2017 is to engage consumers across screens, platforms, and traditional publishers. – and influence them to purchase. Rakuten Marketing is committed to transparency, providing consumer journey insights that are used to continually optimize performance.